When a new customer calls you, the first thing they hear is your automated attendant – it’s therefore a great chance to make a lasting first impression. 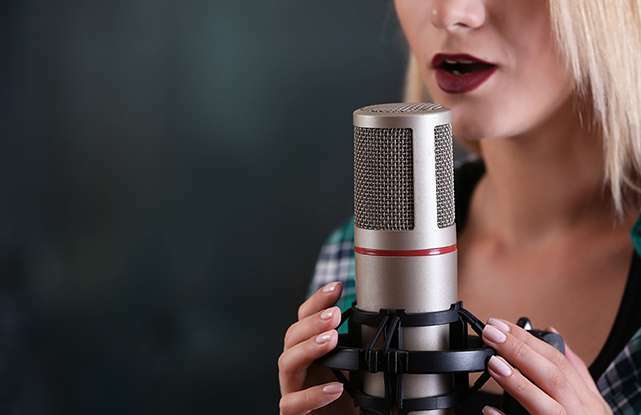 We offer a wide variety of professional voice actors for you to choose from, so that you can find one that suits you and your company. These actors can also be used to inform callers of your range of services, company ethos and any important announcements. Treat your callers to on-hold music that also reflects the identity of your company and keeps your customers engaged. With a range of over 300 songs and melodies, you’ll have plenty of options to choose from.